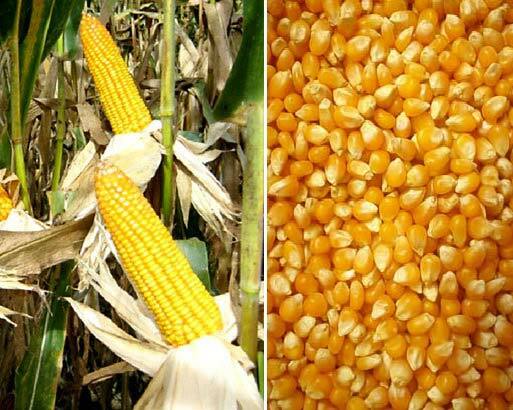 Owing to a vast experience and profound knowledge, we have emerged as a major Supplier and Exporter of Yellow Corn. We are based in Cagayan de Oro City, Philippines. Our offered yellow Corns are highly praised for their juicy taste, high fibre content, and long shelf life. We offer them in various quantity packs, to meet the variegated requirements of our clients. We have enough capacity to deliver them in bulk quantities, within the pre-determined time frame. These Yellow Corns are available at a highly reasonable rate.